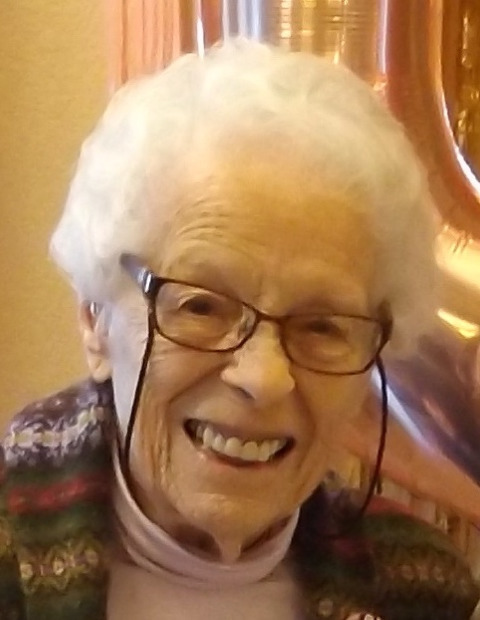 Obituary for Bettina C. Garvey | Laughlin Memorial Chapel, Inc.
Age 100, formerly of Mt. Lebanon, passed away March 15, 2019 at her home in Colorado Springs, CO. She lived a happy and full life and was loved by many. She was preceded in death by her husband, James R. Garvey, her son, Craig R. Garvey and her son-in-law, Francis “Andy” J. Handford. Bettina is survived by: her daughter, Lynn G. Handford; her daughter-in-law, Janice M. Garvey; her grandson, Christopher J. Garvey and his wife, Kathleen M. Garvey; her granddaughter, Erin M. Chilcoat and her husband, Patrick A. Chilcoat; her grandson, Duncan L. Handford and his wife Kali L. Handford; and her two great grand children, Ryan C. Chilcoat and Sarah N. Chilcoat .Funeral services will be held at St. Paul’s Episcopal Church, 1066 Washington Road, Mt. Lebanon, PA 15228, Saturday, May 11, 2019 at 3:00 pm. In lieu of flowers, please send donations to Claudia Circle, St. Paul’s Episcopal Church.